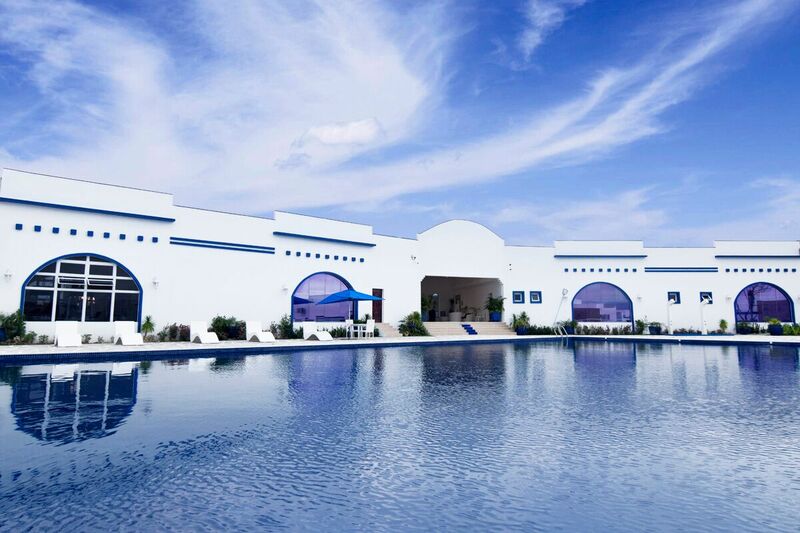 Thunderbird Resorts and Casinos – Poro Point is not your typical five-star hotel and resort. It’s Santorini-inspired and more. 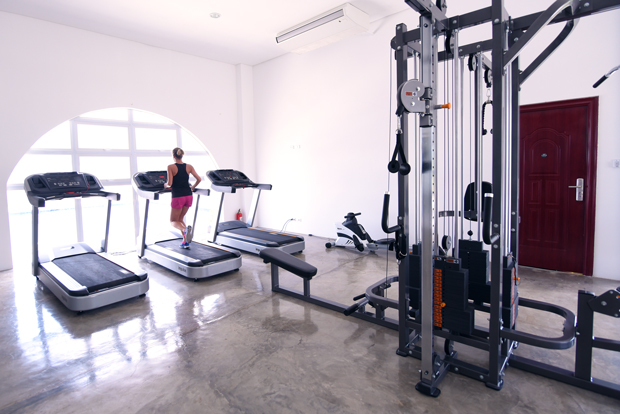 We’ve already mastered the art of meeting the highest of expectations with our complete recreational amenities. All of these can rival even that of the actual hotels in Santorini. 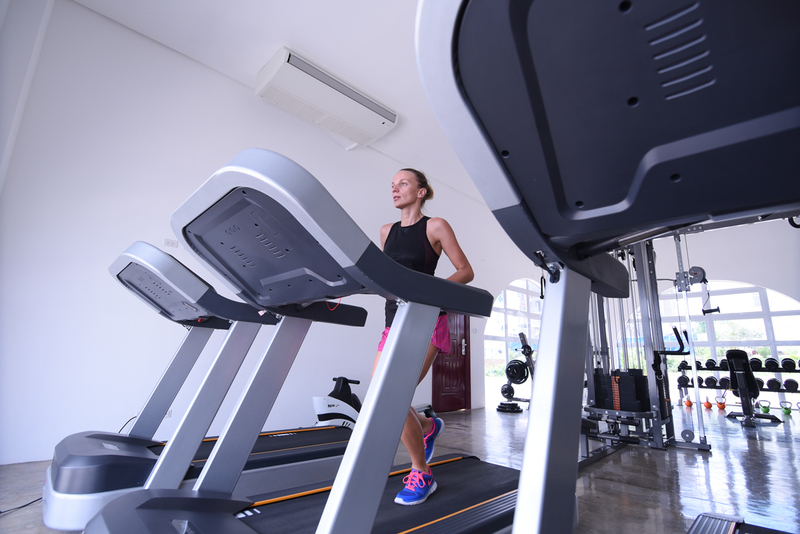 Thunderbird Poro Point has specialized facilities such as Zaphira Spa, kids club, teenagers club, gym, basketball court, jogging path at the boardwalk, water sports, restaurants, and bars. For business purposes, there are also convention halls and function rooms, and Agora Events Center. The integrated resort also has a 3-hectare modern driving range with eight bays of covered synthetic mats to protect the players from the elements. The golfing area has 350 yards long complete with natural grass and artificial turf. Perfect for the long hitters! Leave your worries behind as you marvel at our watersports, recreation and golf facilities.